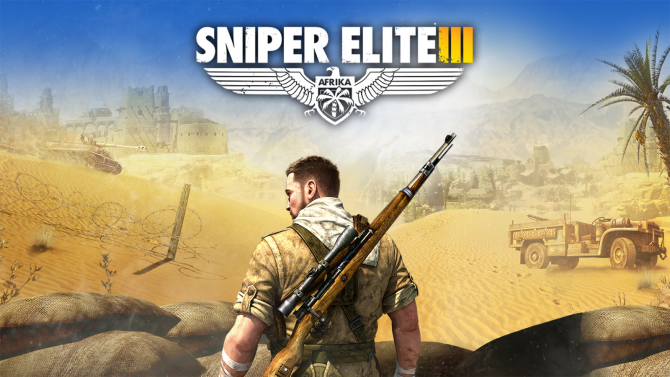 Search results for "sniper elite 3"
Details have been released for Sniper Elite 3 Ultimate Edition, an enhanced re-release of last summer's FPS Sniper Elite III. 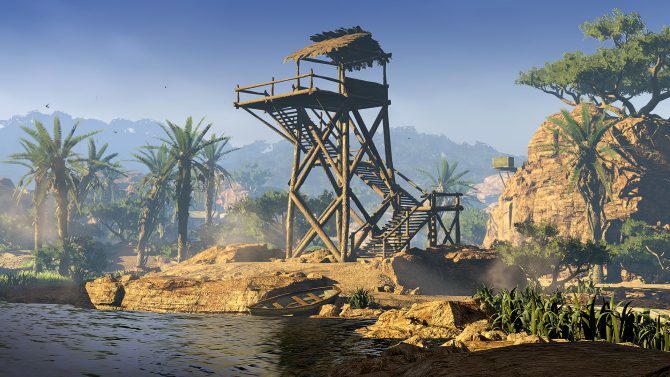 Lost Valley is a great place to shoot a Nazi in the nuts. 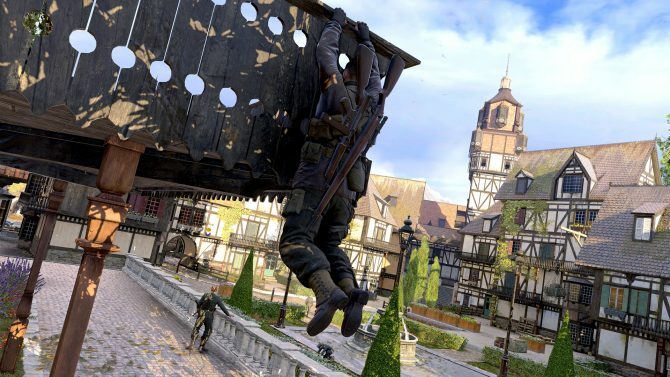 Fans of your favorite slow-motion kill cam gorefest Sniper Elite 3 will be able to explore a brand new multiplayer map free of charge. 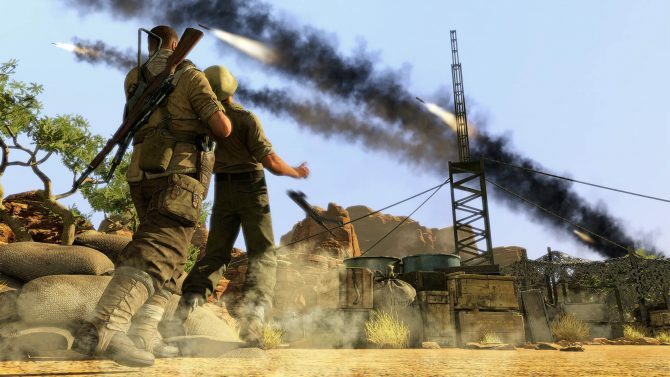 A DLC mission is being offered as the pre-order incentive for the upcoming shooter Sniper Elite 3 and you can see a bit of it in this newly released trailer. 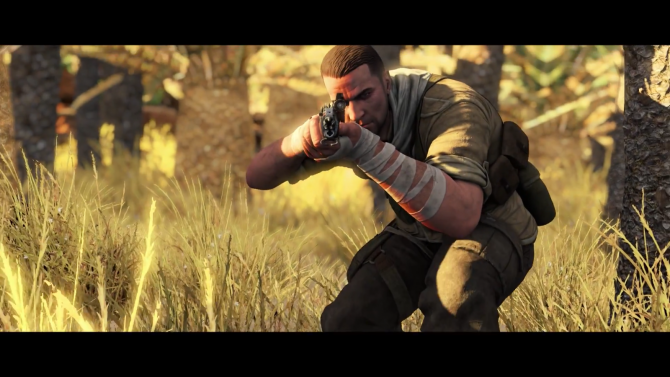 Rebellion and 505 Games have debuted a trailer for Sniper Elite 3. 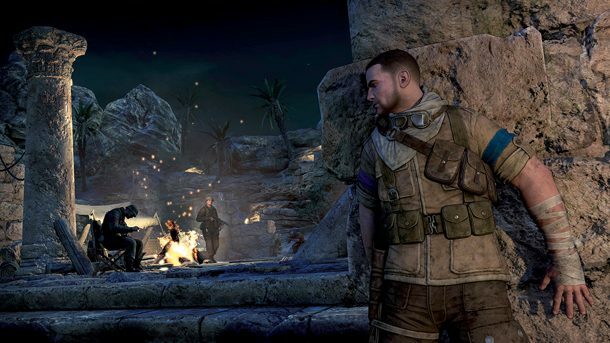 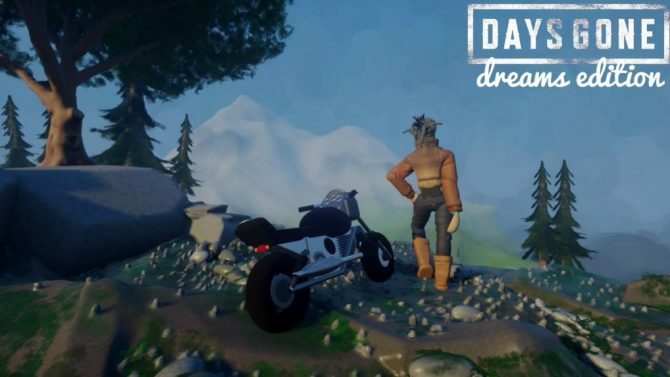 The game will follow the story's protagonist, Karl Fairburne as he travels deep behind enemy line in Africa during WWII in search for German technology. 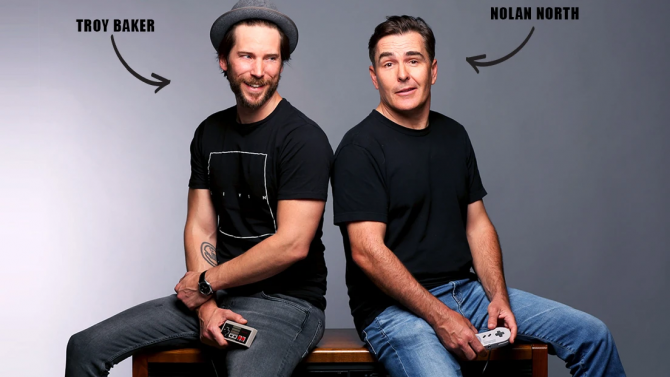 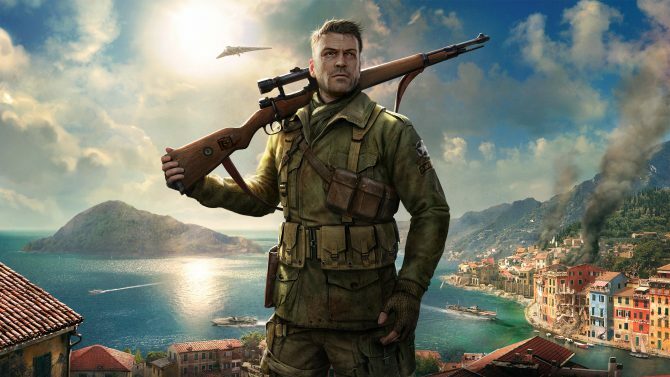 Rebellion and 505 Games have announced that Sniper Elite 3 is currently in development, and will be released on both current andnext-gen platforms. 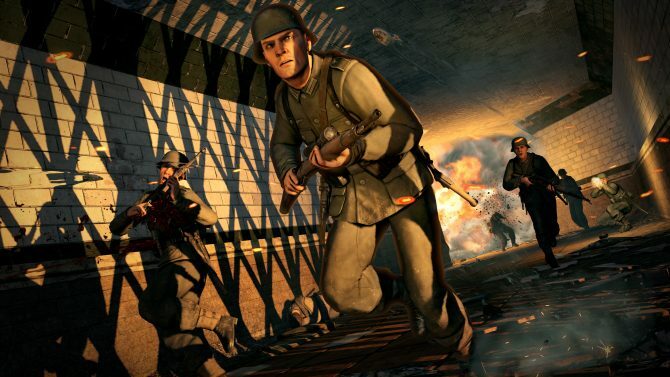 Sniper Elite 4: Deathstorm Part 3 will take place in WW2-era Germany for the first time since Sniper Elite V2. 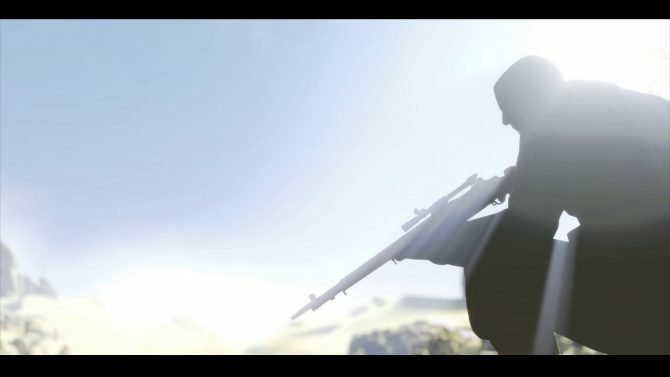 Rebellion seems to be in a giving moon, for they have released an update for Sniper III that includes a new free multipack called Fractured which can be found in the No Cross mode. 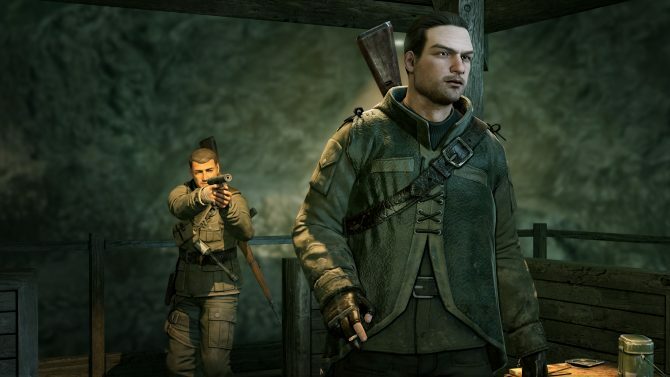 Rebellion revealed to DualShockers that multiplayer matches in Sniper Elite V2 Remastered for Nintendo Switch only support up to 8 players. 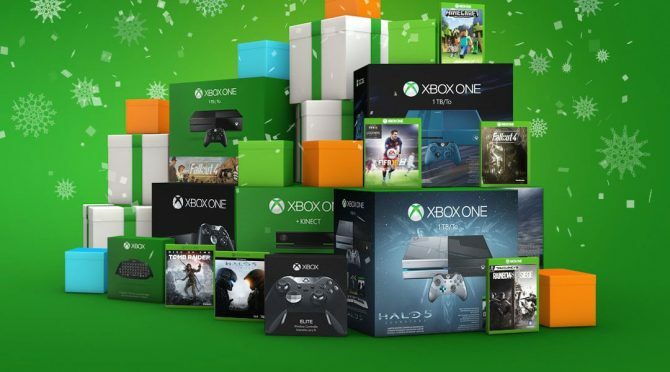 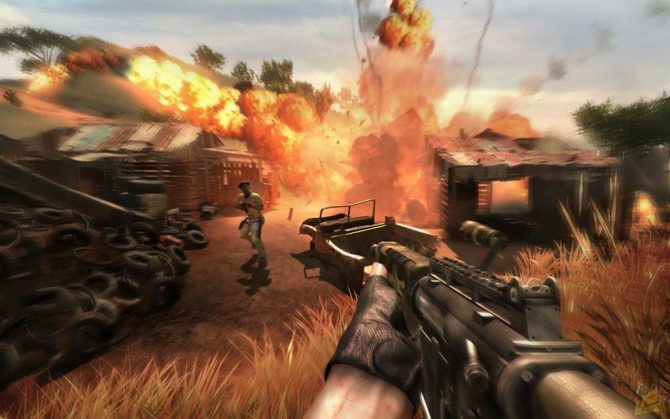 Xbox One adds three new hits to their backward compatible library. 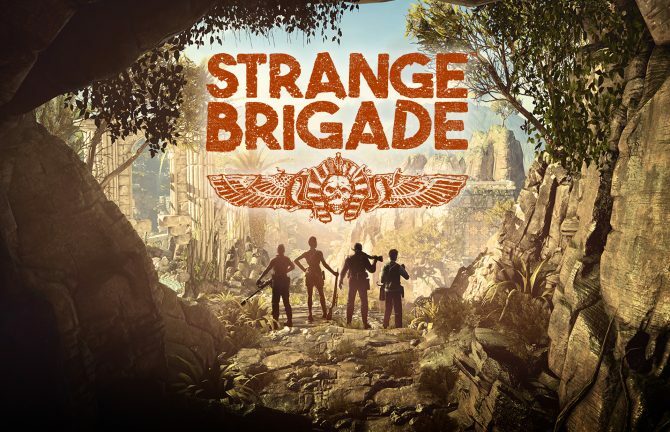 Visit Africa, WWII Germany, or San Francisco with this classic hits. 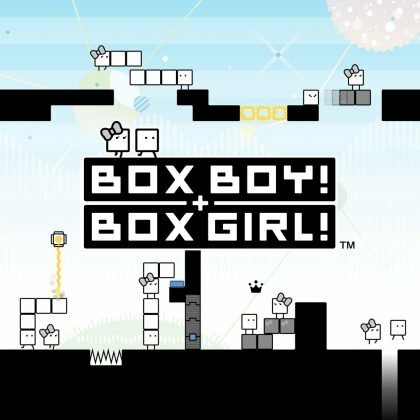 Save on PS4, PS3, and PS Vita in new North America PlayStation Store special sale in celebration of E3 2017. 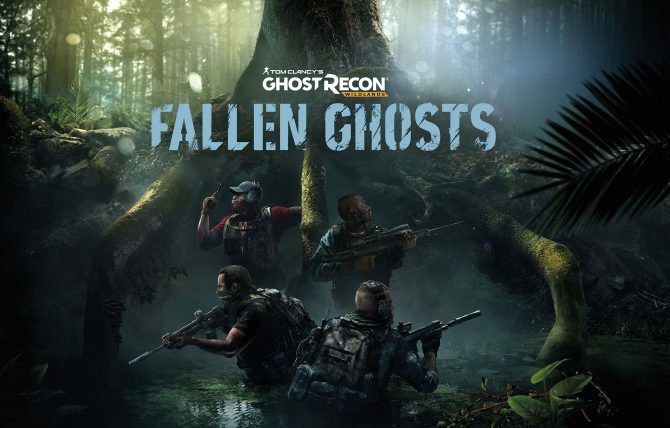 Today, Ubisoft announced that the second Tom Clancy's Ghost Recon Wildlands' expansion -- titled Fallen Ghosts -- is set to launch on May 30th, if you're a Season Pass holder that is.